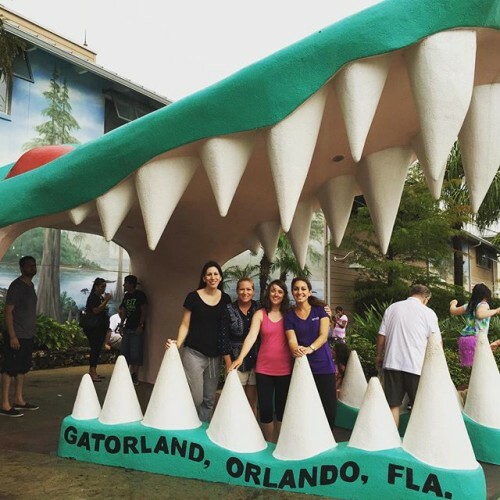 Last month I had the opportunity to visit Kissimmee with the Choice Hotels Ultimate People Person, Andrea Fasano. 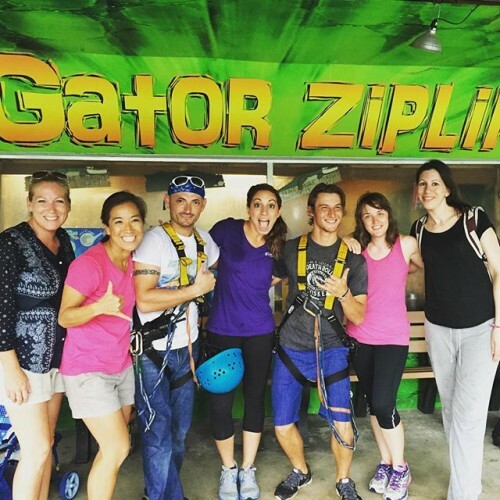 Check out the video below for a preview of our adventure, then keep reading to find out about Kissimmee attractions and hotels. The adventure is continuing for Andrea this summer. Follow #ChoicePeoplePerson on Instagram and Twitter to see where in the world Andrea is today! I have to admit that most of the times I’ve visited the Orlando area, it’s been to see a certain Mouse. 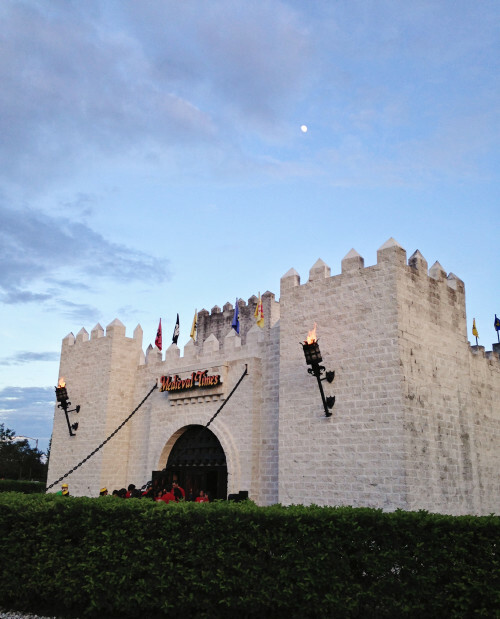 There’s so much more to do and see in Kissimmee though. I got a little taste of it during this trip. 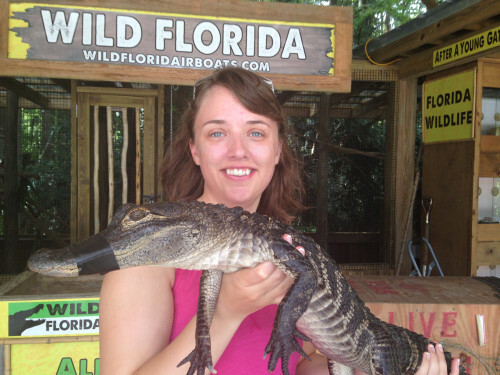 Ride an airboat at Wild Florida for a true Everglades experience. They even do night rides if you’re feeling brave! With your airboat ride comes free admission to the Wildlife Park (or you can visit separately) and truthfully, I enjoyed this visit more than some zoo trips I’ve taken in the past. The crowds are minimal and you get to be much much more up close and personal with the animals. Really up close and personal in some cases. 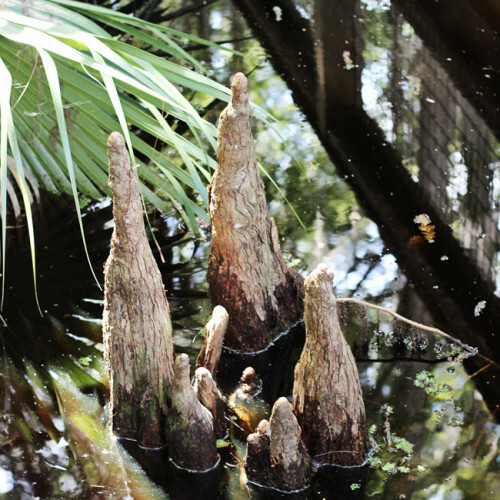 Even if you don’t take an airboat road, you’ll still feel like you got a swamp experience thanks to walking trails. Plan to stay for lunch because the food is prepared by a chef and not your typical counter service fare. 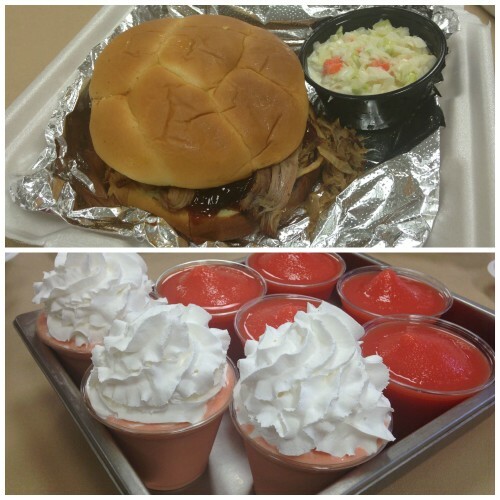 The pulled pork sandwich was amazing, and being from Alabama…I know pulled pork. 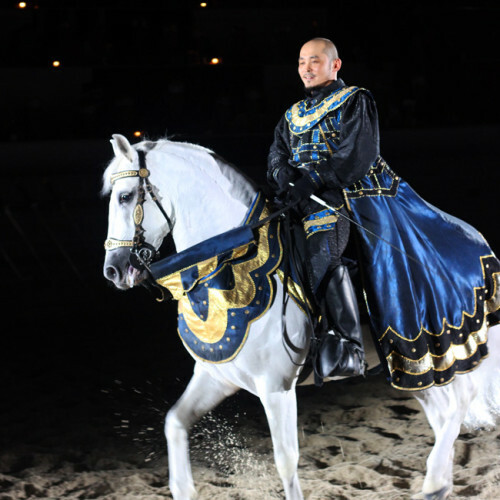 Having never visited a Medieval Times I was expecting good food and fun show. I didn’t realize there would also be actual artifacts and history too! 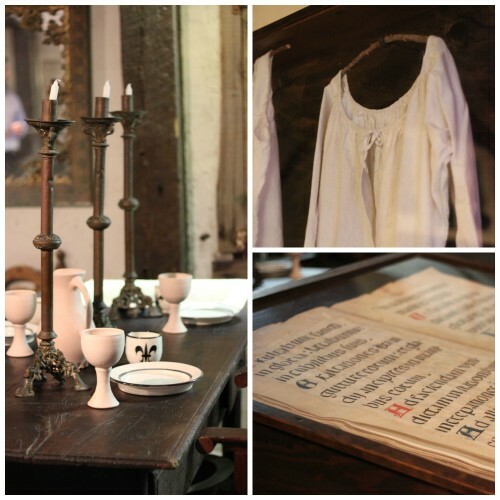 The nightgowns below are original to the era and were weaved out of flax. I’m a nerd and love this stuff. The sold-out show was engaging and displayed a lot of talent. 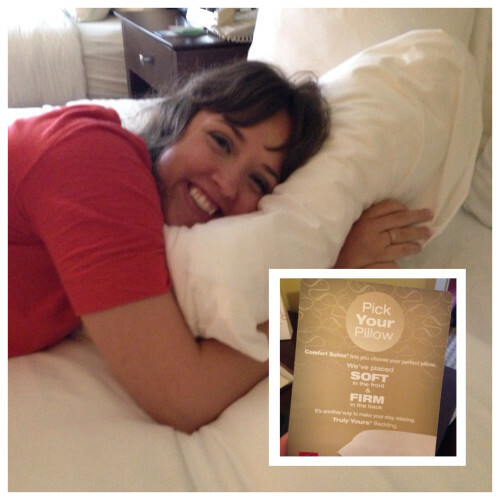 Even mom bloggers need to feel like royalty sometimes! 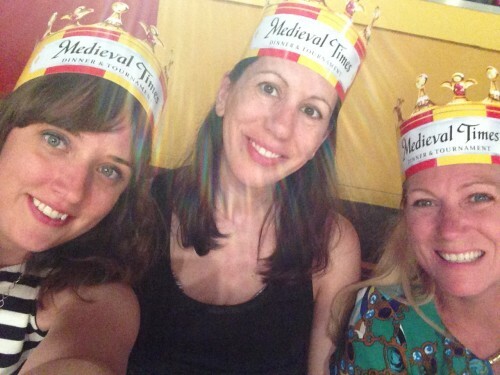 Medieval Times Dinner & Tournament is fun for the whole family. I’ll be bringing Gus to a show for sure because it has all the things little boys love! Gatorland opened in 1949 is still owned and operated by the same family. 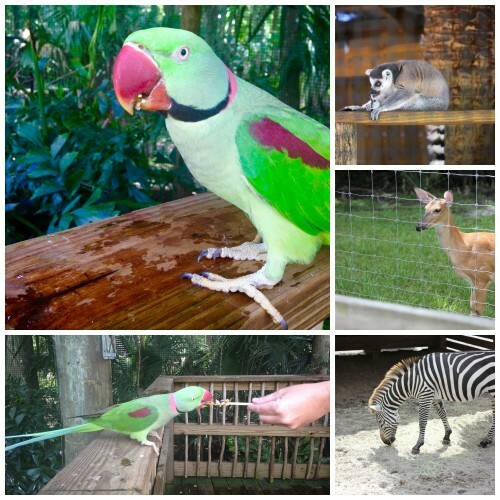 When visit Gatorland, you’ll see gators of course, enjoy the petting zoo, go ziplining if you like, play in the water feature, and watch all kinds of cool shows, but what impressed me most about the park was the enthusiasm of the employees. You can tell they all love their jobs. 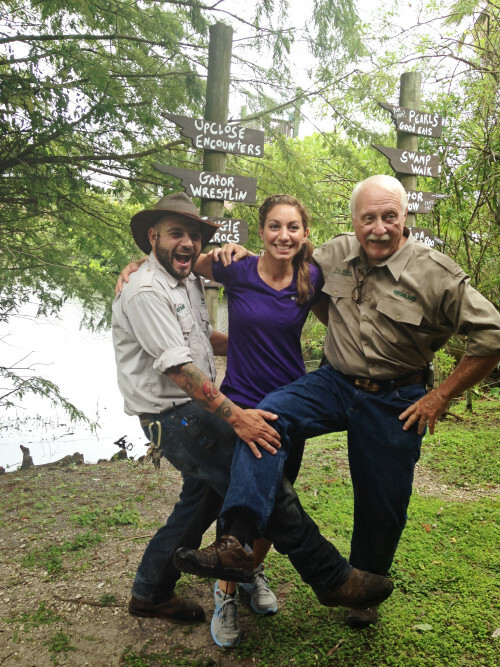 The mission of Gatorland is “to provide their guests with fun, smiles, and special memories” and they certainly deliver! 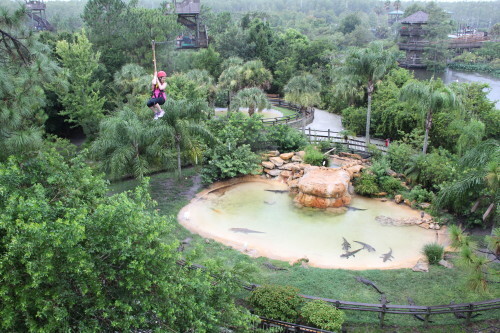 My favorite part of Gatorland was ziplining! 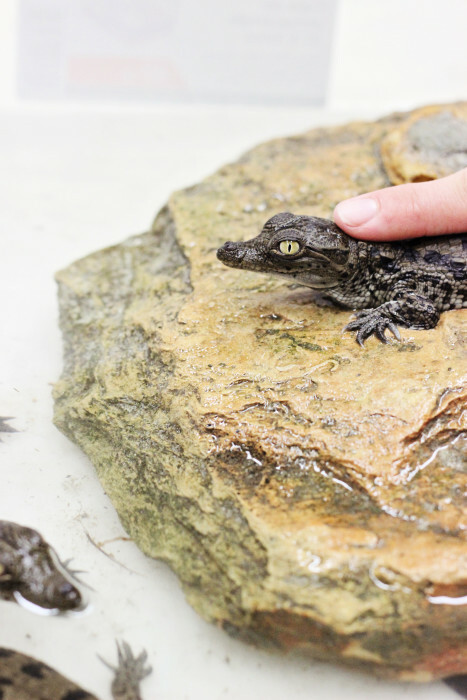 Baby crocodiles had just hatched the day before our visit and I’m pretty sure this is as close as I’ll ever get to such an aggressive predator. 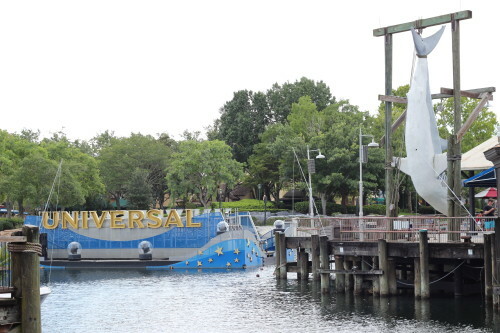 There’s so much to do and see at Universal Orlando that it gets it’s own post! 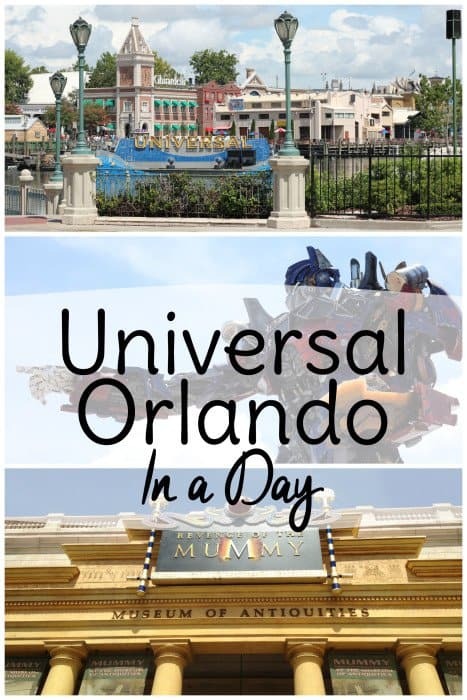 Check out Universal Orlando In One Day if you are planning a quick trip. 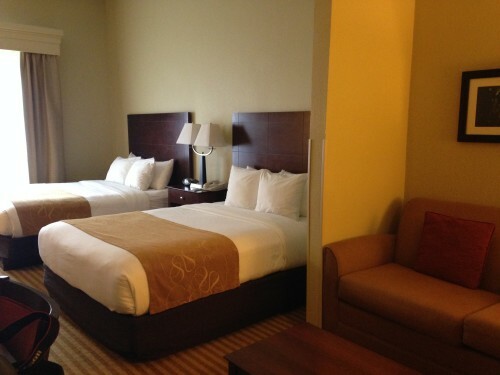 Now that you know what to do while your vacationing in Kissimmee, let’s talk about where to stay. 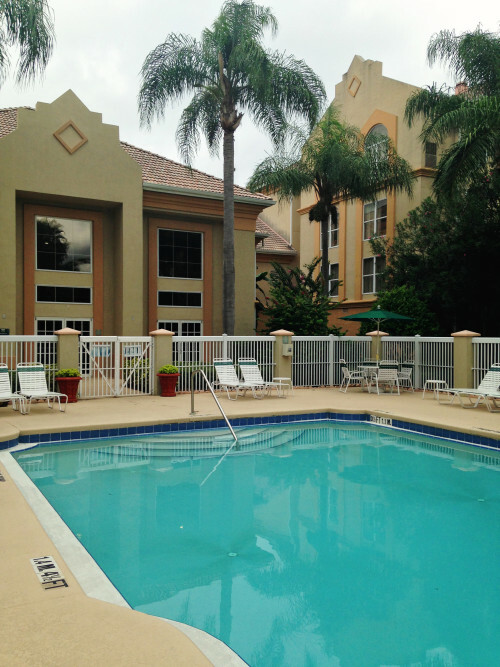 I had the opportunity to check out three different properties during my visit to Kissimmee. 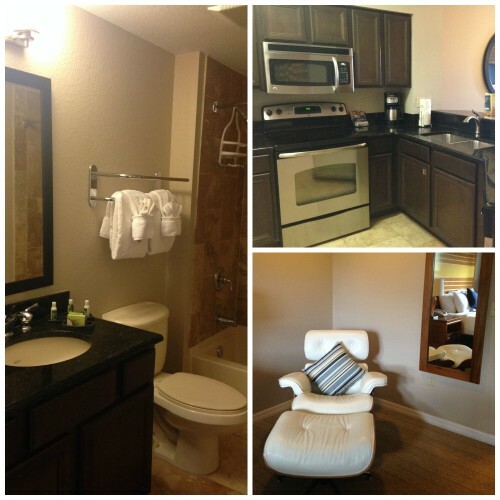 After having a 2-bedroom villa at The Fountains all to myself for three nights, it was kind of hard to come home! 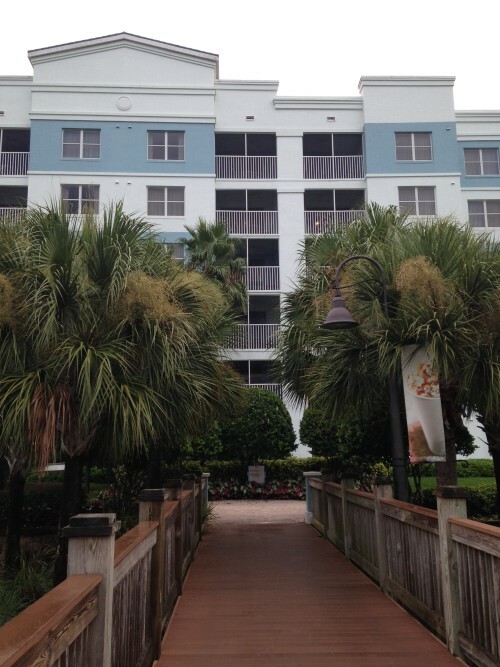 With a full kitchen, two bedrooms, two bathrooms, a washer/dryer, a living room with pull out sofa, and a screened in balcony, The Fountains truly is a home away from home. Parking and wi-fi are free and when your finished experiencing Kissimmee for the day, you can relax in the 75,000-square-foot Wakoola Springs pool with twisting waterslides and two hot tubs! 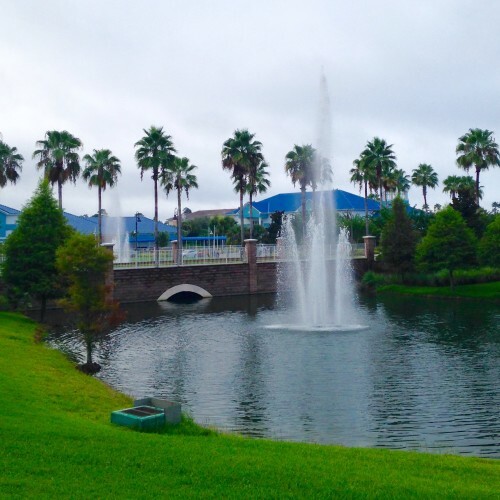 Located just minutes from major Orlando attractions, all rooms at Comfort Inn & Suites® Universal include a flat-screen television, desk, microwave, refrigerator, coffee maker, hair dryer, iron and ironing board. 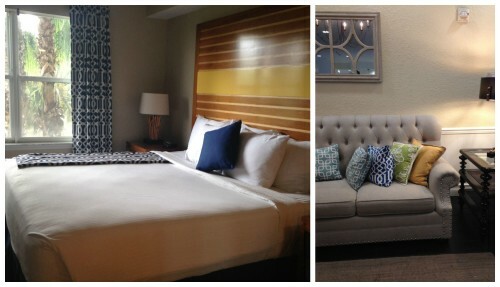 Some rooms feature a sofa sleeper! And you’ll always get your choice of pillow. 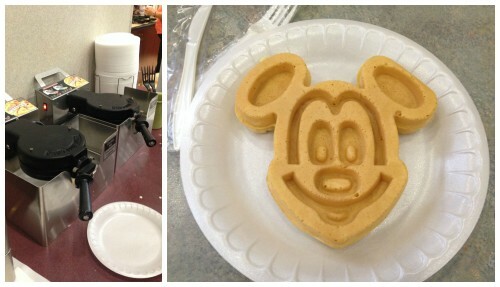 Breakfast at Comfort Inn & Suites® Universal includes a variety of options like eggs, bacon, yogurt, fresh fruit, cereal and more, plus including your choice of hot waffle flavors! 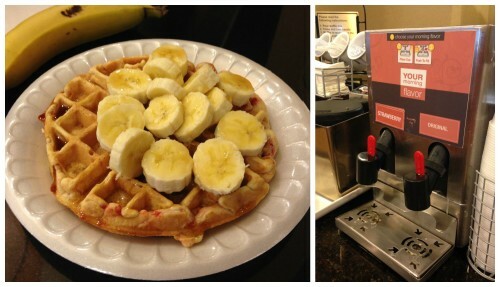 Nothing like a strawberry waffle with bananas on top to start your day. Whether you’re traveling for business or pleasure, odds are you’ll need to eat on-the-go at some point. 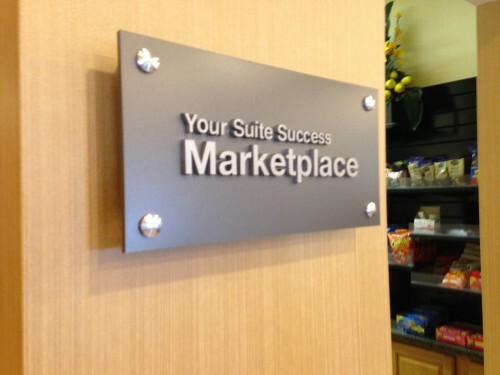 Comfort Inn & Suites® Universal has you covered for a busy day of meetings or a busy days at the theme parks. 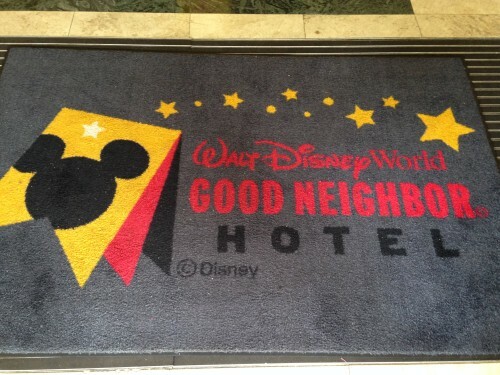 Quality Suites Lake Buena Vista is a Walt Disney World Good Neighbor Hotel. And transportation to the Disney parks is provided! With the sleeper sofas, rooms can sleep up to 6 guests. 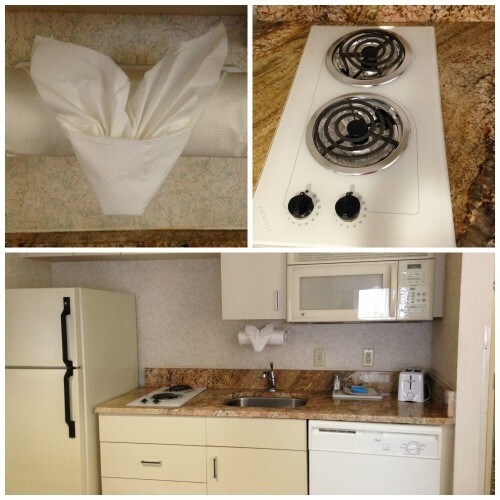 The kitchen, room size, free hot breakfast and transportation make Quality Suites Lake Buena Vista a great option for doing Disney on a budget! Plus the property itself is just gorgeous. 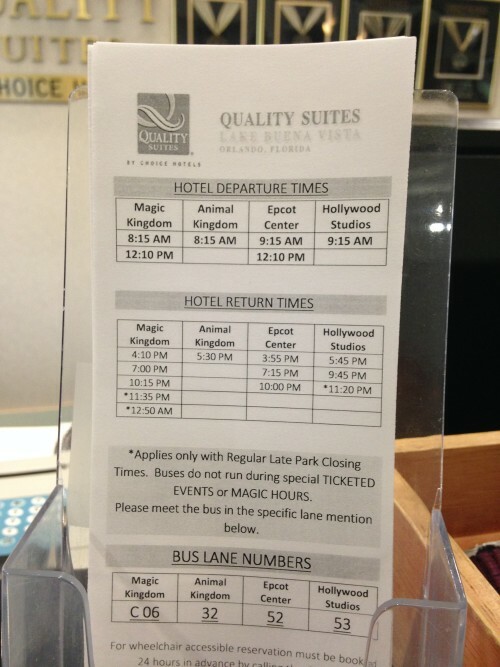 So much so that they’ve filmed Choice Hotels commercials here. 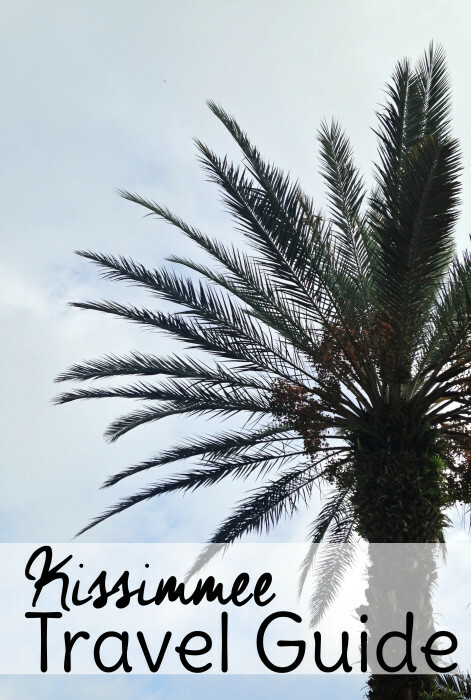 There is so much to see and do in Kissimmee. I hope you have an amazing visit! 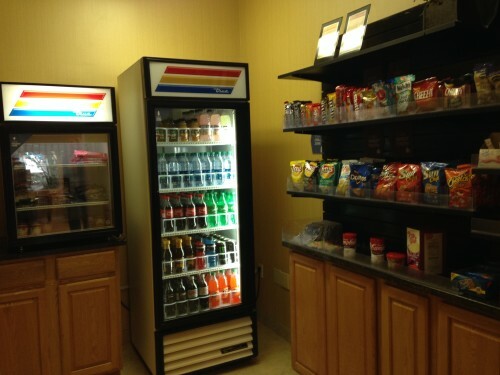 Post sponsored by Choice Hotels. All opinions are my own.